PRICES vary depending on availability, season, group size and composition. Contact us and we can organise to dovetail the experience into your existing plans. 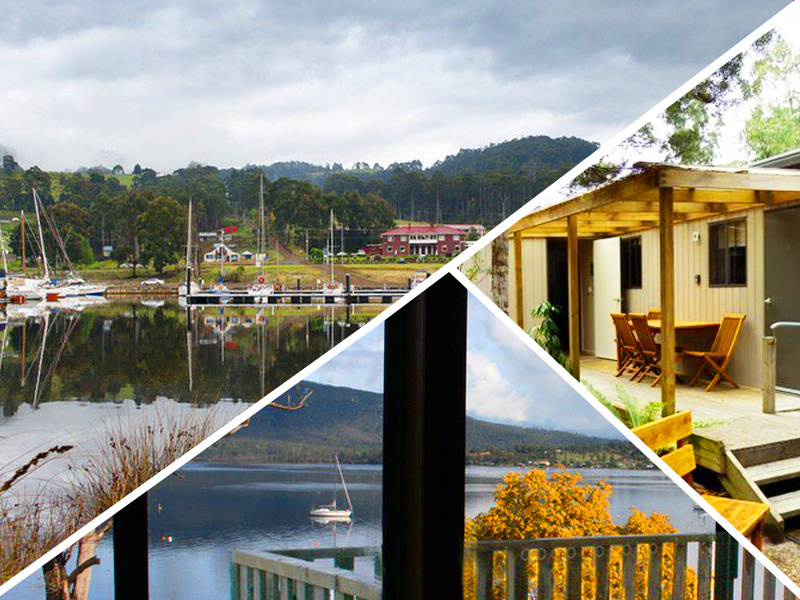 This diverse and culturally-rich tour follows the story of the famous Huon Pine, from river to rainforest, and how the forest, landscapes, culture, and farming have made the Huon Valley what it is today. Surrounding lush hills of temperate rainforest first fuelled the passion of pioneers whose skills survive today in the Huon Valley’s centuries-old ship-building traditions. Wooden boats built here today use scarce remnants of 2,000 year-old Huon Pine. Famous for being lightweight, durable and craft-worthy, “Piners” would risk life and limb to navigate the most inaccessible stretches of river for this valuable timber resource. You will meet the owners and crafts-people who build and sail traditional wooden boats made from Huon Pine and enjoy a calm-water sail on a traditional masted wooden sailing vessel. You’ll taste cider produced and exported by a local family who are descendants of Franklin’s earliest settler and at lunch you will savour cider over a meal of fresh local produce. You’ll travel upriver to the airwalk at Tahune. Situated on the banks of one of Tasmania’s last truly wild and powerful rivers, you’ll witness huge flood-wrenched Huon Pine logs washed high above the waterline. Here you can drink in the romantic aspect of the Huon and Picton rivers up close, take a guided walk to a rare living stand of Huon Pines, and experience dramatic views from the elevated treetop walk and swinging bridge. These surrounding hills feed the Huon River’s sparkling, tannin-stained waters and are the source of the Huon Pine, lovingly crafted by Franklin’s boat-building artisans.